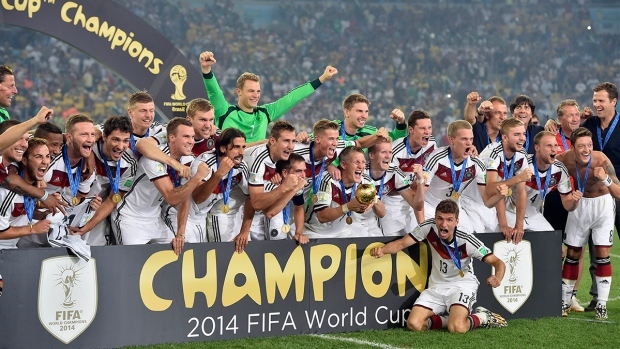 Facebook has passed the 1 billion mark in World Cup interactions. The company said Monday the milestone was reached over the weekend. No other single event has generated this much activity on Facebook in the history of the social media site. 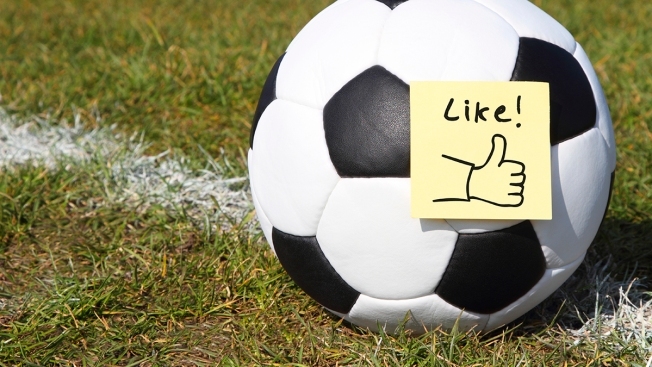 More than 220 million people have posted, "liked" or commented upon what other people are saying about the soccer tournament. The host country is driving the activity. The game generating the most activity was Brazil's opening match against Croatia, with the knockout round match against Chile coming in second. Brazilian star Neymar has more than 7 million "likes." Of the 20 most-liked comments by a World Cup athlete, 12 are by Neymar or teammate David Luiz.